On 28 September 2018 a 7.5 magnitude earthquake struck the Indonesian island of Sulawesi. A tsunami later hit the coastal town of Palu and other parts of the Central Sulawesi province, sweeping houses and buildings on its way. At least 2,100 people have been confirmed dead and many are injured. We have upgraded our travel advisory level for Central Sulawesi, Indonesia. We now advise New Zealanders to avoid non-essential travel to Central Sulawesi, including the city of Palu, Donggala District, Sigi District and Parigi Moutong District due to damage from the recent earthquake, aftershocks and tsunami. 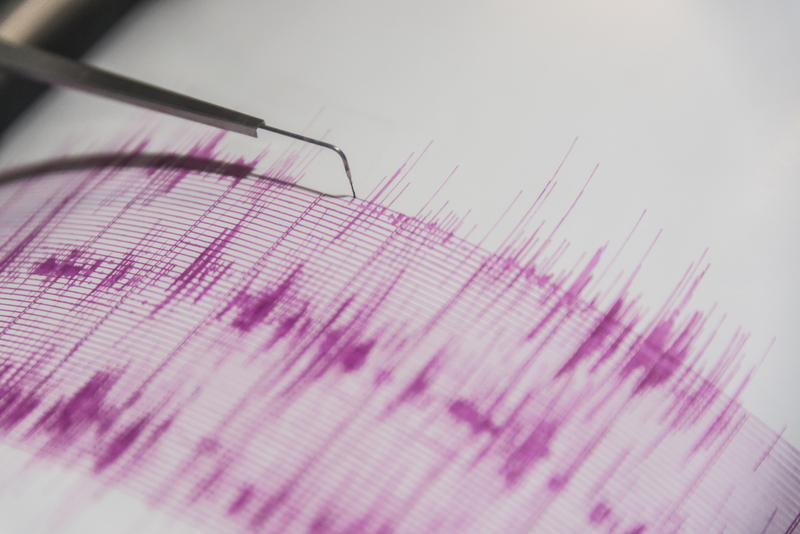 If you are in the affected area or areas potentially affected by the earthquake you should follow the advice of the local authorities at all times, exercise caution and monitor local media for any developments. Please also keep your family back in New Zealand informed of your well-being. Some transport links may be impacted. Contact your airline or travel agent directly to find out if travel has been disrupted. If your travel is disrupted, ensure you keep all receipts to support your travel insurance claim. New Zealanders in Indonesia requiring consular assistance can contact the New Zealand Embassy in Indonesia on + 62 21 2995 5800 or via email at nzembjak@cbn.net.id.